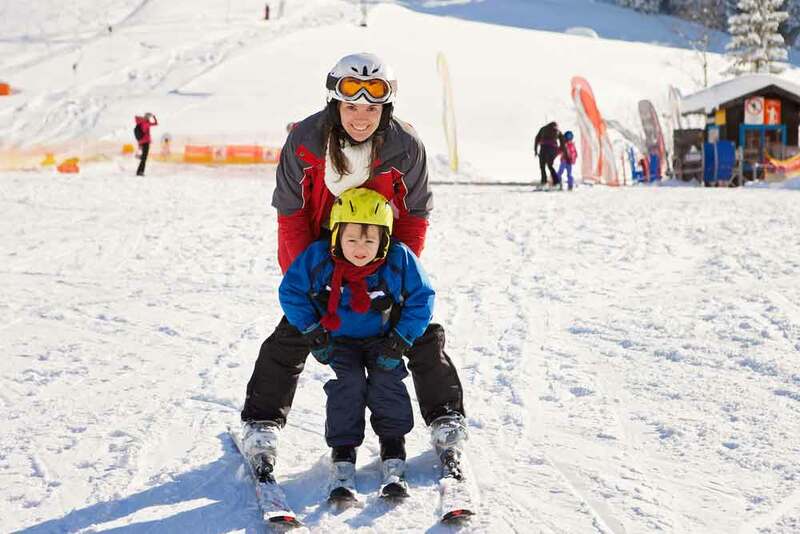 For parents who ski, it can be one of the most challenging aspects of a winter retreat. You’ve invested some serious coin in a weekend getaway, ponying up for a condo, lift tickets, rentals, etc. You even signed the kids up for ski school, knowing that a few lessons will not only help them get ahead of the sport’s learning curve, but will also allow you and your significant other some quality one-on-one time on the hill. And then it all goes sideways when your little darlings announce they don’t want to go to ski school. No amount of sweet talk, cajoling, and flat-out bribery is working. They’re not budging. Of course, you can impose martial law and force them, but then you run the risk of ruining any hopes of an enjoyable family weekend. After all, a bad ski school experience has the potential to spill into your après ski evening. So what are you’re options? We chatted up a few industry experts to get their advice. 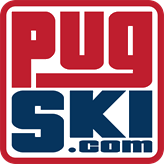 Dan Bergeron is the Snow Sports School operations manager at Killington Resort in Vermont. He’s also the proud parent of two beautiful teenage girls, so he’s been around the block on the ski school dilemma. He understands the challenges, especially with very young beginners. Teenagers, meanwhile, present an entirely different set of hurdles. According to Lauri McAleer, who has been a ski instructor for 25 years (primarily at Wildcat Mountain in New Hampshire), ski school represents a change in a youngster’s routine, and that alone can be unnerving. So, for starters, McAleer suggests that parents take the initiative to ask questions of the ski school personnel in advance, so they can explain to their children what the experience will entail. McAleer also encourages parents to meet the instructors, and answer any questions the may have about your child. Then, when you’re satisfied that the school is a good fit, appeal to your child’s natural sense of exploration. “The best approach, once you’ve signed them up, is to give them an option to just try it and see how they feel,” said McAleer. “Letting them have a bit of control of their own destiny seems to be fun. Have them make choices for what they wear or eat. Likewise, Bergeron said parents can be pro-active by “selling” the program. 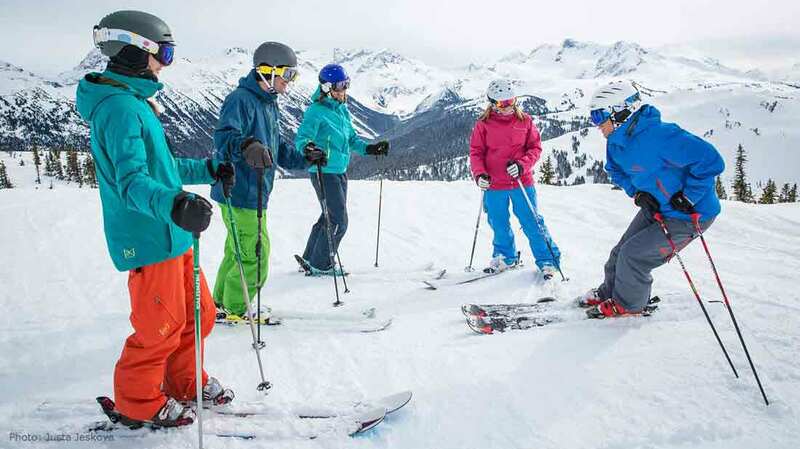 Resorts are making that drop-off easier all the time by continuously tweaking their ski school offerings, adding a number of innovative features. Harley Johnson is the director of the Snow Sport University at Smuggler’s Notch in Vermont, a resort that has collected numerous accolades for its family friendly programs. Teenagers, meanwhile, are given more ownership of their lessons at Smuggler’s Notch, which leads to a better buy-in. Bergeron said good ski schools can tailor their lesson plans to their students, which makes taking lessons more appealing. “With the 4- to 6-year-old group, it’s making sure that the atmosphere from inside the building to the slopes is friendly, inviting and engaging, keeping the kids moving and motivated from the time they arrive until the time they come off the slopes,” said Bergeron. “It has to be the type of experience that kids just can’t wait to return to. Ideally, ski school not only produces better skiers, but also can sew the seeds for a life-long love affair with the sport. McAleer’s daughter Jessie is proof. Now 45, Jessie McAleer grew up racing with the Wildcat Mountain Ski Club and the Mount Washington Valley ski team, and then raced for the University of New Hampshire Wildcats for four years. After graduation, she continued to complete on the World Pro Ski Tour, and then raced New England and US Masters for several years. “Having a Mom who taught skiing, and a Dad who loved it as well, made it a family affair,” said Jessie. “Going up every weekend to go skiing was just what we did. The fact that my Mom taught and had to be at the mountain Saturday morning with skis and boots on by 8 a.m. helped the whole family get their acts together and out the door. We didn’t have a choice and it just became our regular routine. For Jessie McAleer, the key to a first-rate experience was the consistency of attending ski school on a regular basis. However, Jessie McAleer also cautioned against becoming a slave to the ski school schedule. Finally, parents can help ensure a positive outing by making sure their children are prepared for the elements when they arrive for their lesson. While this may seem obvious for younger skiers and riders, teenagers are notorious for taking shortcuts when it comes to foul-weather gear. Which, in turn, will make a world of difference in the family’s overall ski experience, Mom and Dad included. And yes, Kulkea’s Speed Star is the ultimate kid’s ski boot bag comfort-designed for the little ones to pack, carry and access their gear with ease.